Category: Fertility Products. 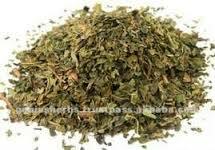 Tags: fallopian blend, fallopian tube herb, firtility herbs, herbs for infirtility. 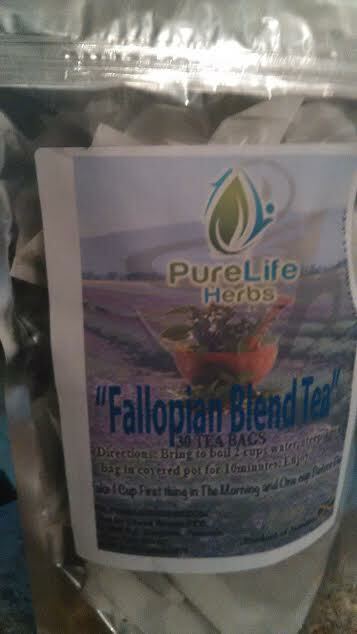 Fallopian Blend is a combination of herbs used to help in clearing the fall. tubes. This also help in relieving painful and irregular menstruation.